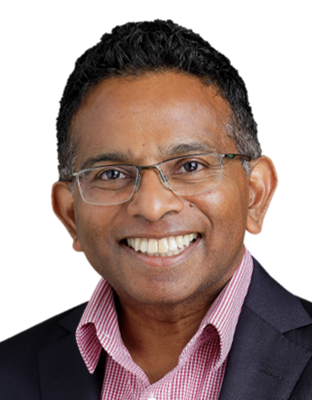 Last week, I presented the closing keynote presentation for the Queensland Law Society’s Annual Symposium. Their theme was “Framing the Future”, and the previous speaker was Professor Nick James, the Executive Dean of the Faculty of Law at Bond University. 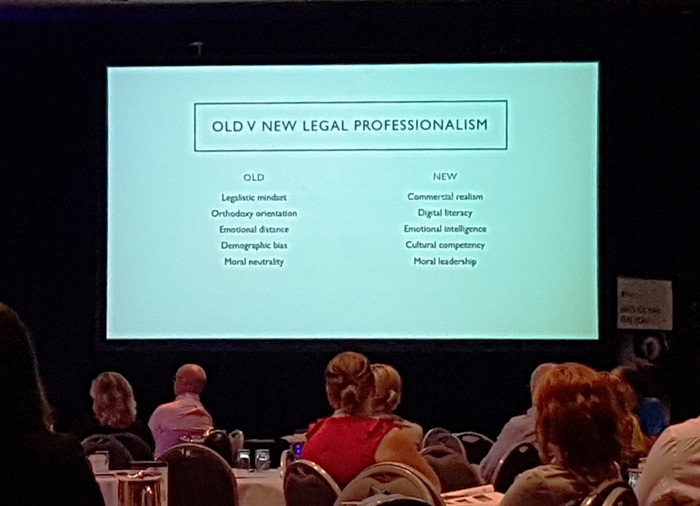 Professor Dean spoke about what it takes to be a legal professional in the 21st Century, and I was pleased to see his emphasis on people skills rather than technical skills.